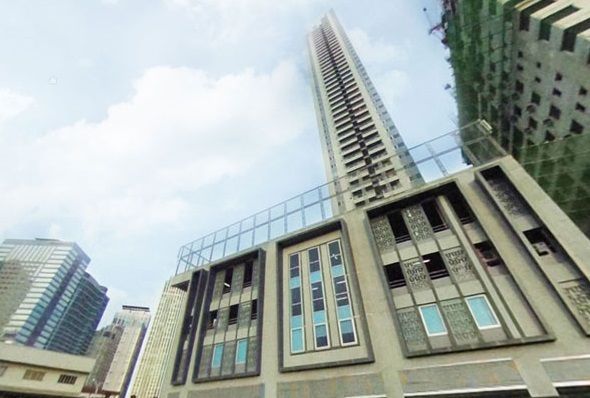 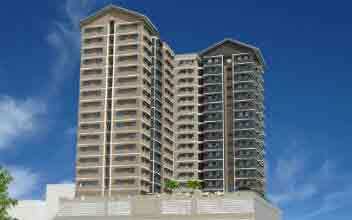 The Infina Towers are located in Aurora Boulevard in Quezon City. 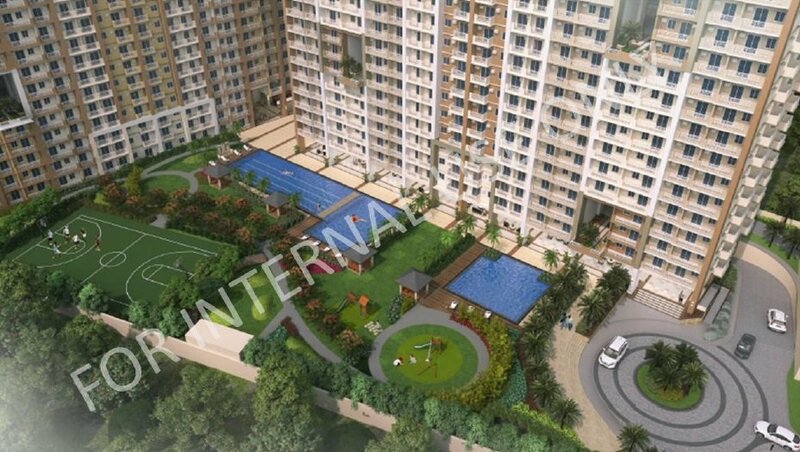 If you are looking for pleasure and luxury in urban living, then the Infina Towers are the best luxury homes to invest in. 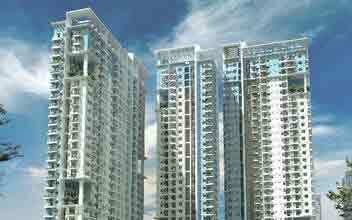 The Infina Towers features two towers which are high rise buildings. 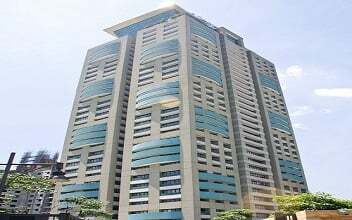 The Infina Towers comprise of 41 floors. 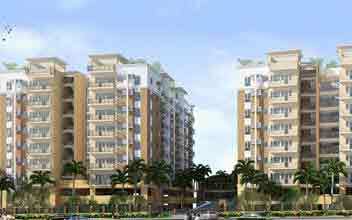 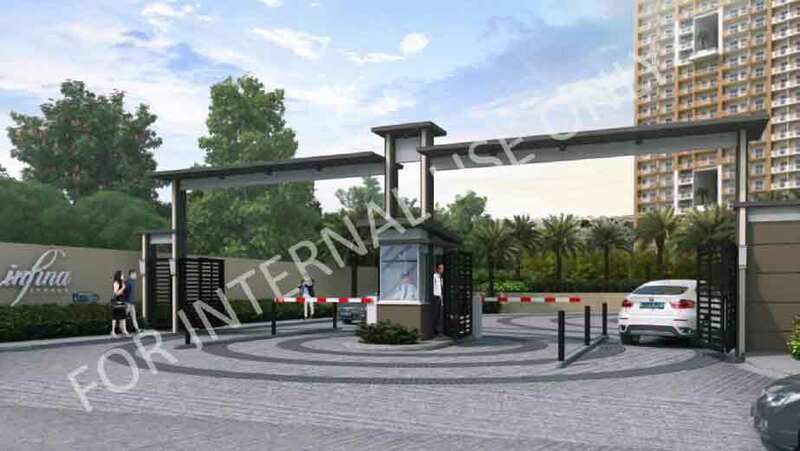 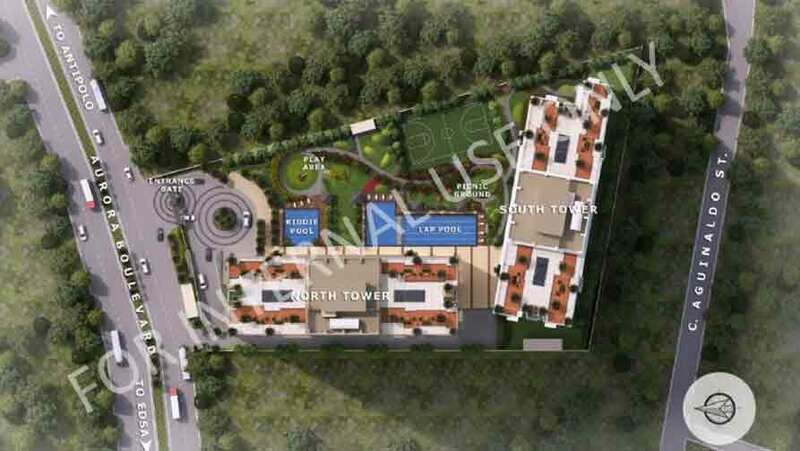 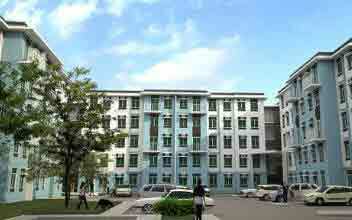 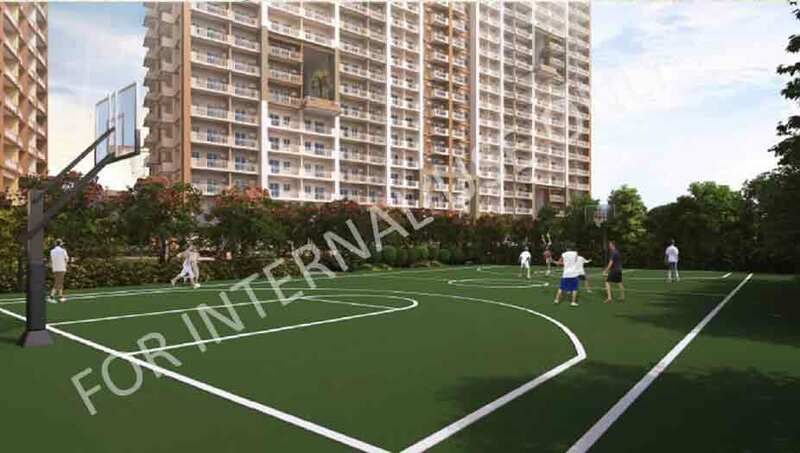 It is spread across 12,701 square meters of real estate property. 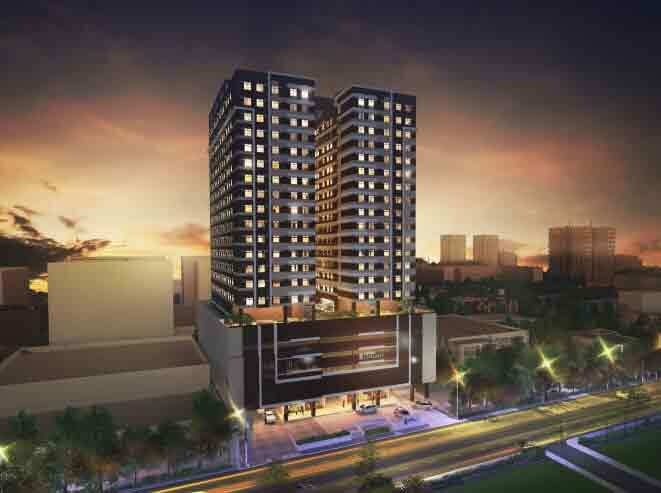 It features a total of 1,352 condo residential units. 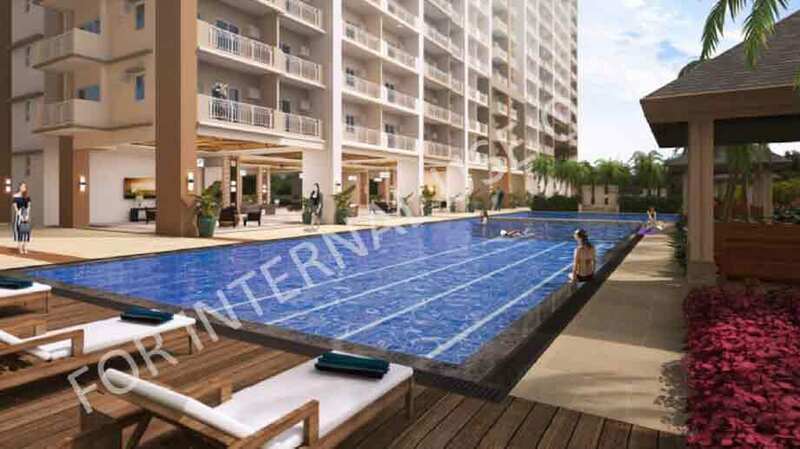 Live life in style at your own personal space in the Infina Towers! 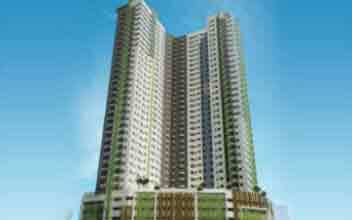 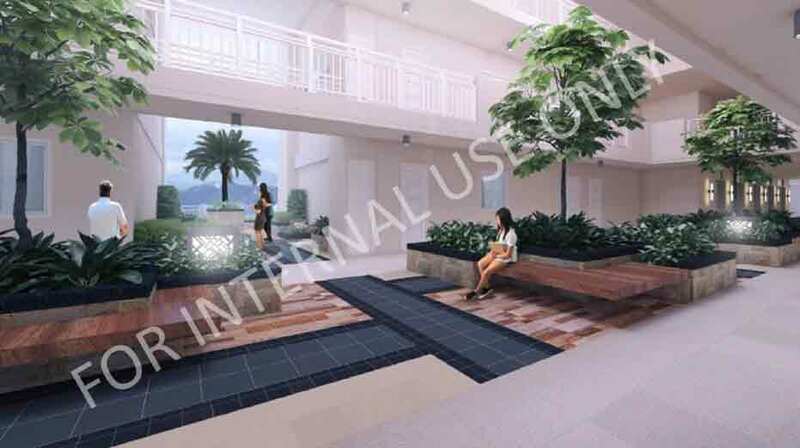 It is located in a prime location in the very heart of the city of Quezon. 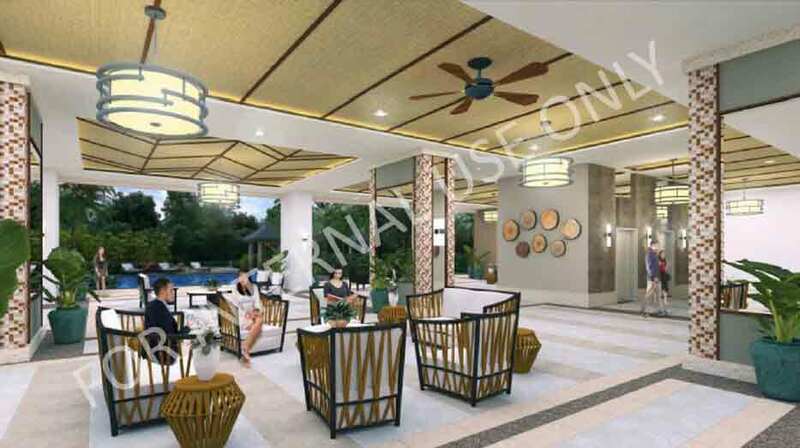 The interiors of the Infina Towers are resort style with state of the art modern luxurious facilities. 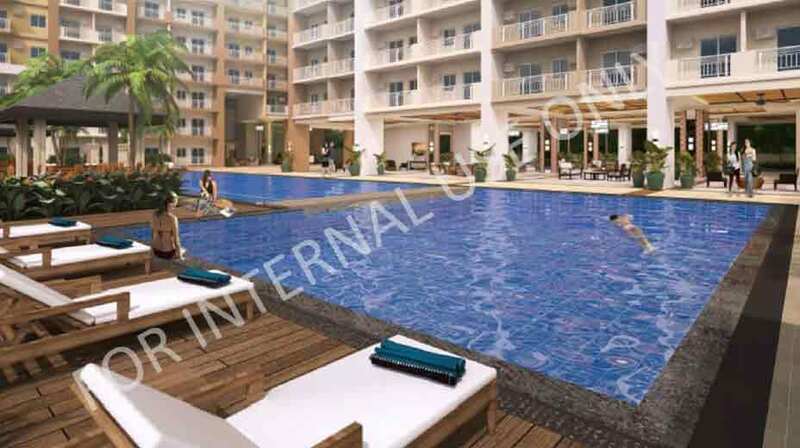 The area around the Infina towers is enchanting. 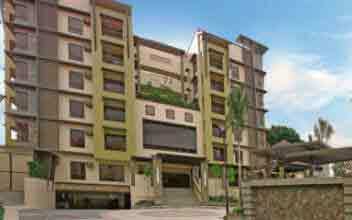 Get the best views of the highlands of Antipolo, with the golden morning sun rays shining through your windows. 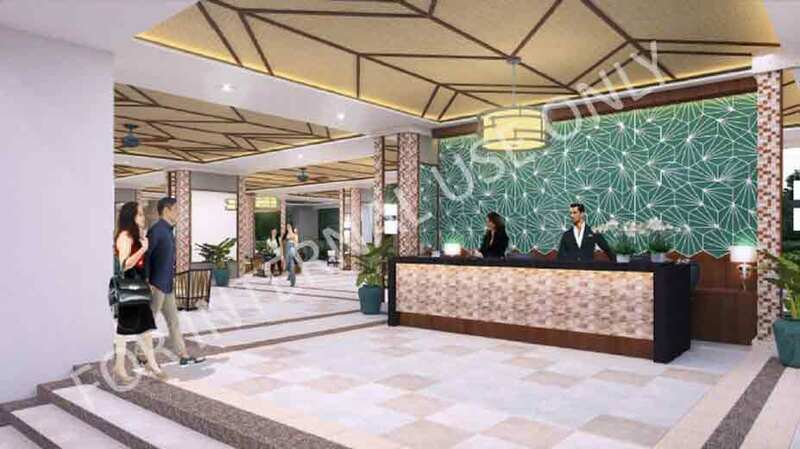 It is equipped with premium quality equipment and amenities from swimming pools to picnic areas, lawn gardens, basketball court, lounge spaces, snack bars, your own personal bar, gym, special function rooms, patios, balconies, special audio visual rooms and much more. 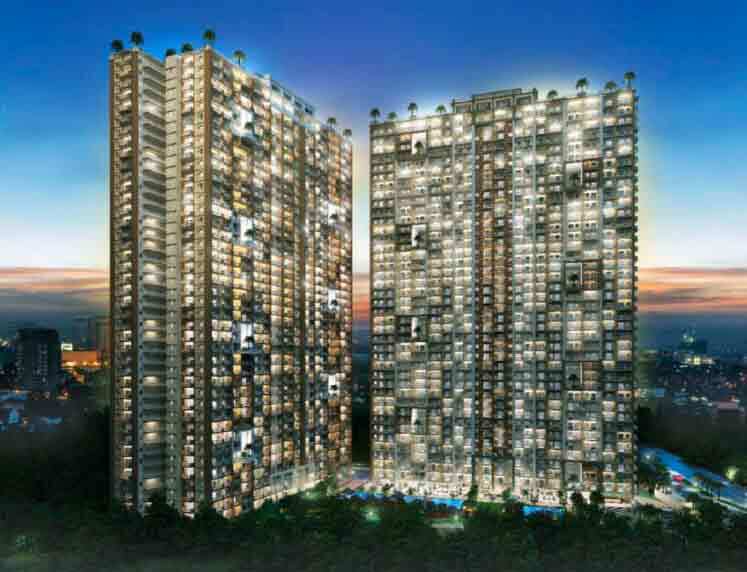 Be charmed by the architecture, interior and exterior designs and the wonders of the residential rise Infina Towers. 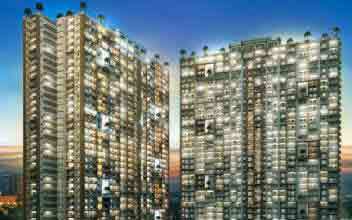 Live life in safety with their twenty-four hours surveillance and round the clock security services! 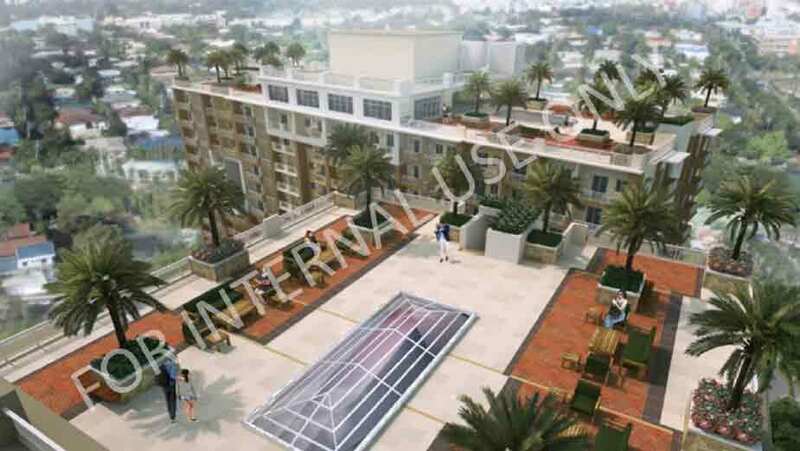 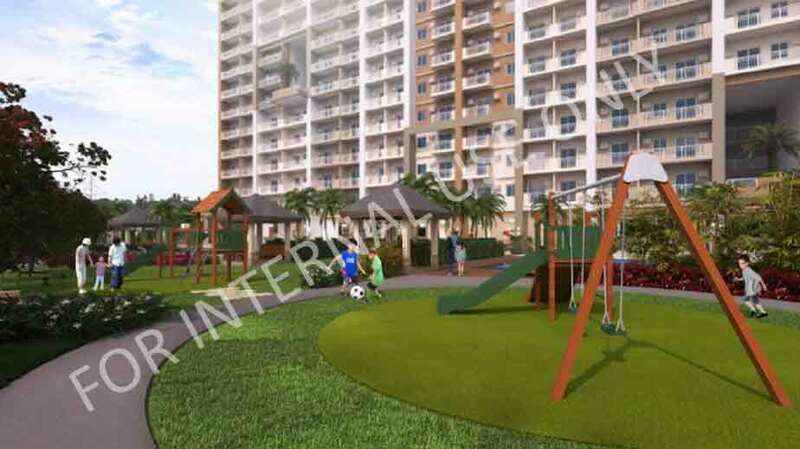 The builders have designed these residential condos to offer utmost privacy and comfort. 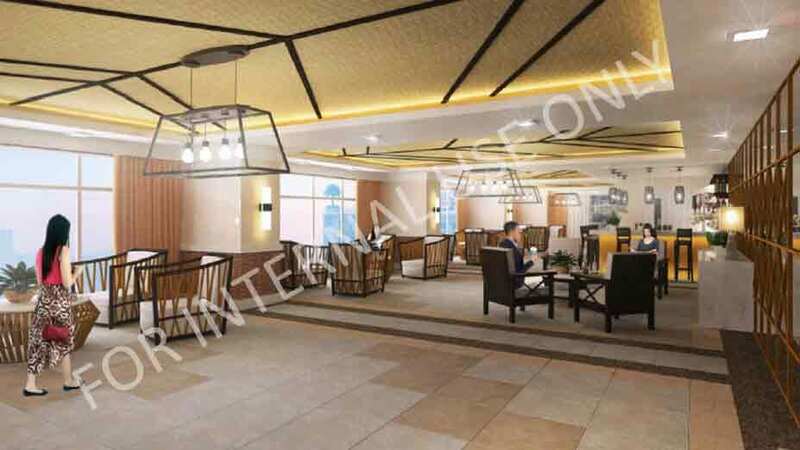 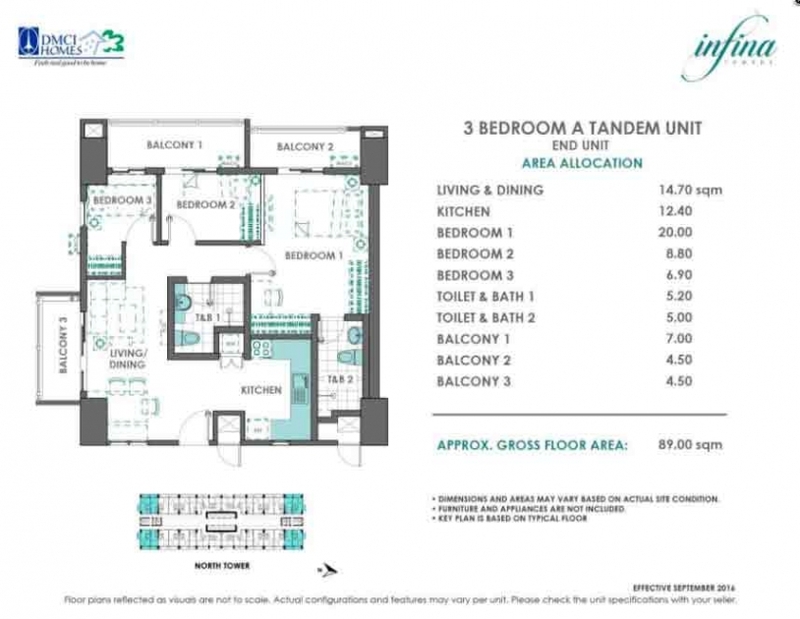 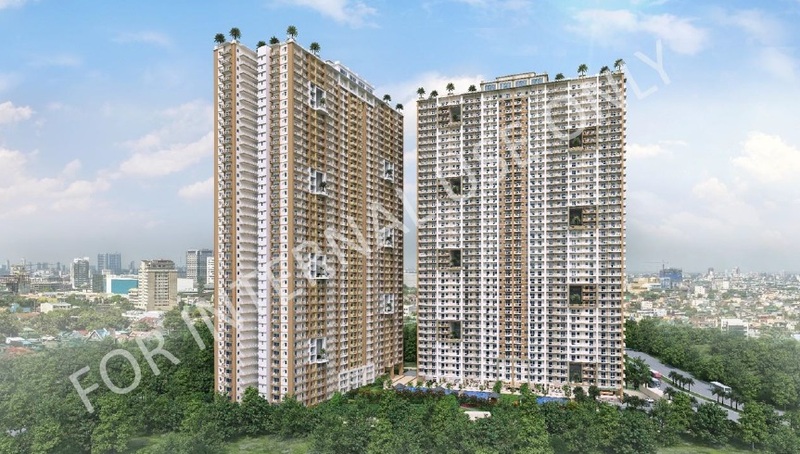 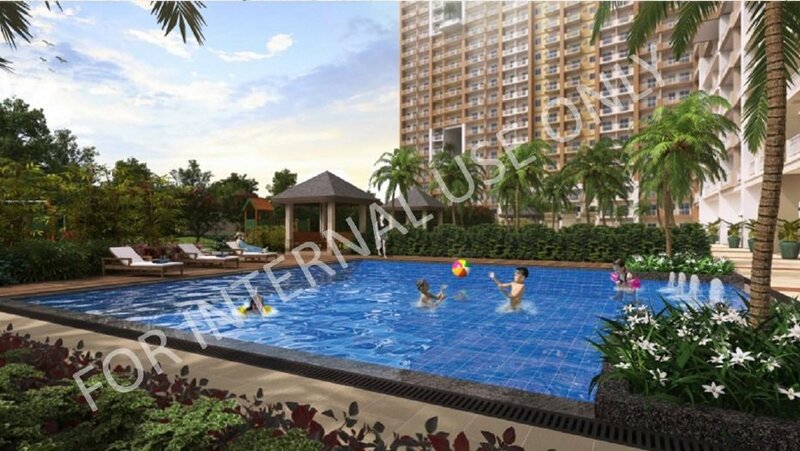 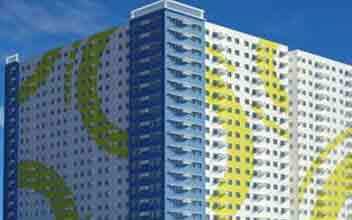 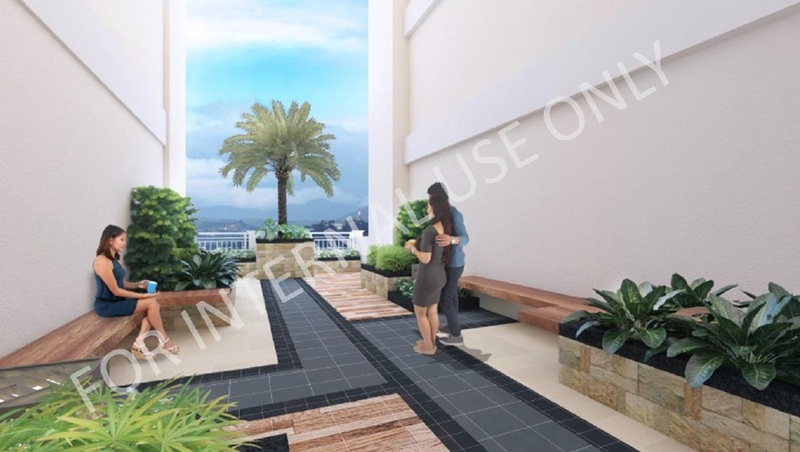 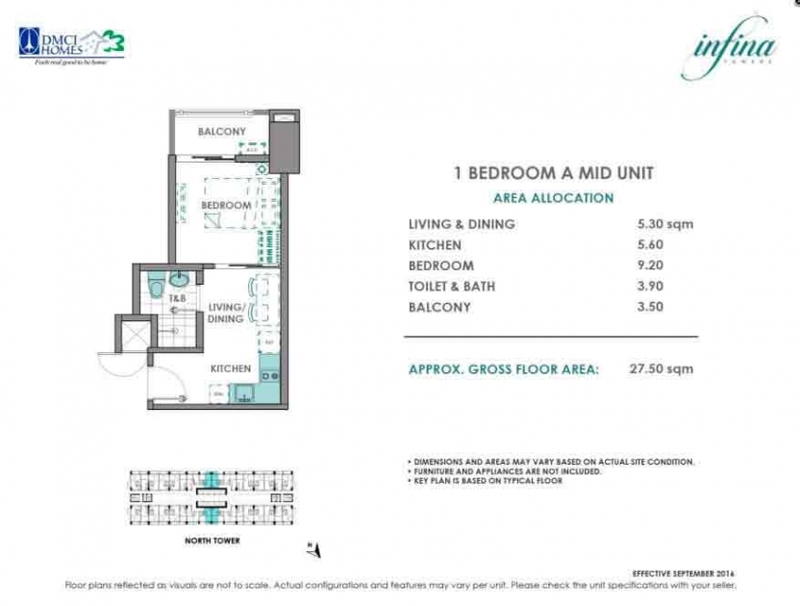 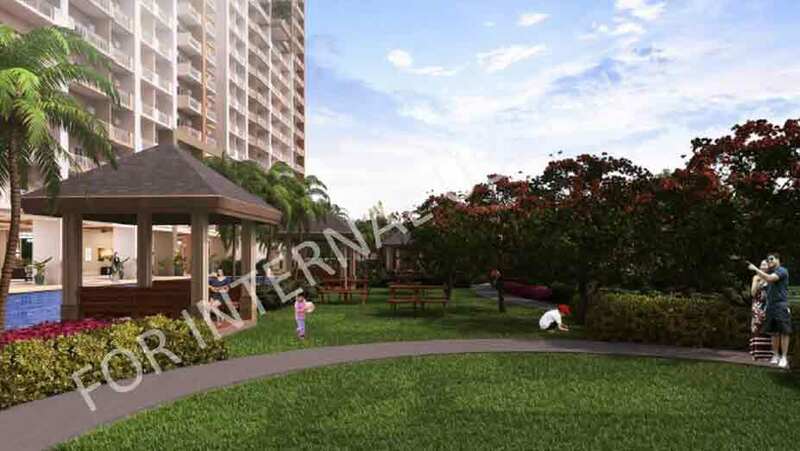 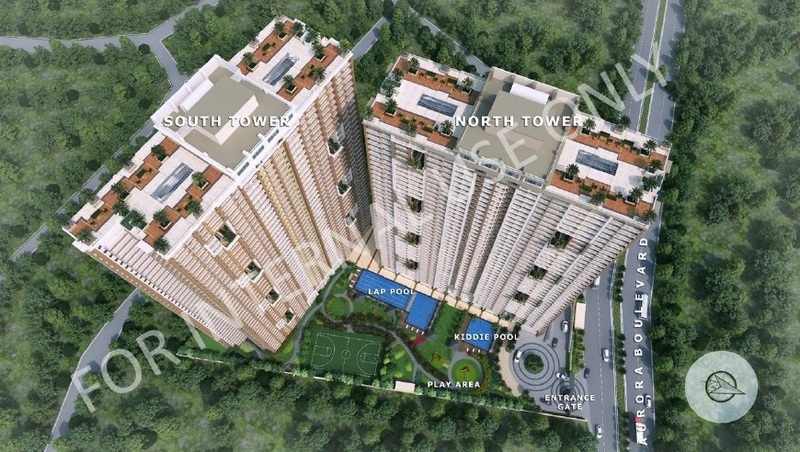 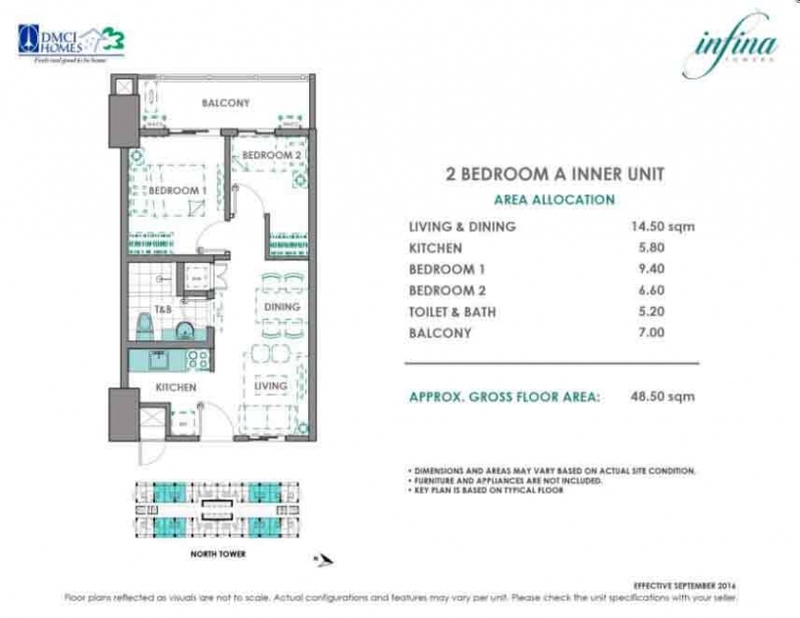 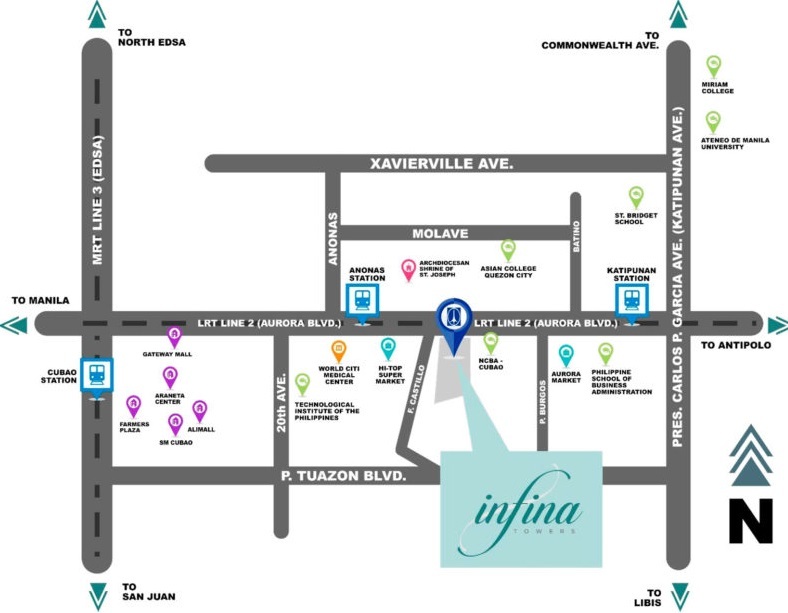 Infina Towers offer residential condos with sizes ranging from 27 sqm to 88 sqm at Php 2.4 Million to 6.2 million.